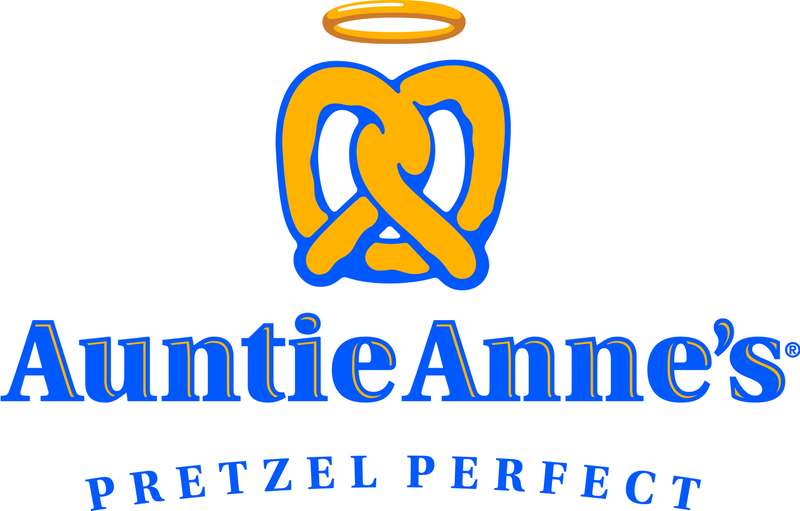 Auntie Anne's Pretzels is searching for Shift Managers in the Columbus, GA area. The Shift Manager position provides an excellent training background for those aspiring to become successful Store Managers. The Shift Manager is responsible for all operations of the store in absence of the Store Manager or Assistant Manager. 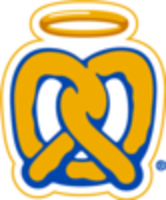 These tasks include performing all essential duties of pretzel making, training of new hires, opening and closing the store, effectively communicating with team members, coordinating and leading activities of the staff, ensuring customer satisfaction and product quality, and maintaining safety and security at all times. •Must be able to occasionally lift 50 lbs.